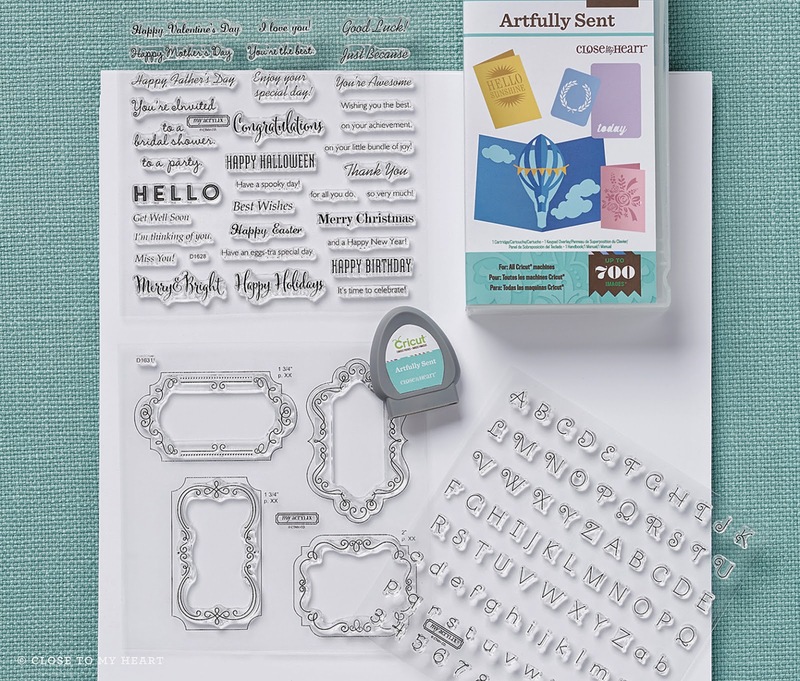 Obsessed with Scrapbooking: FREE Stamp set with CTMH Artfully Sent Cartridge Purchase! 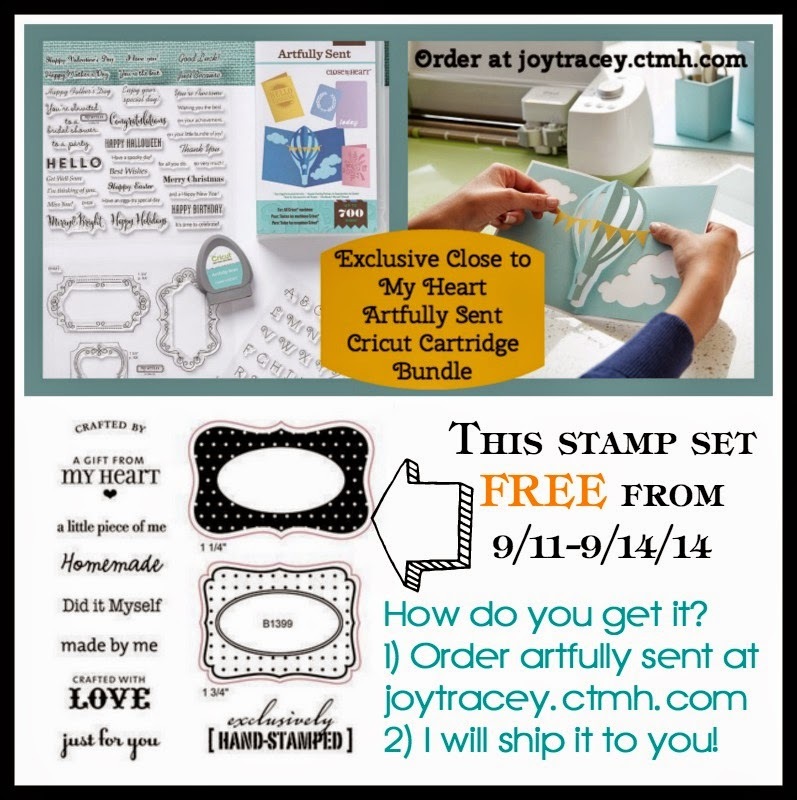 FREE Stamp set with CTMH Artfully Sent Cartridge Purchase! Whoop! 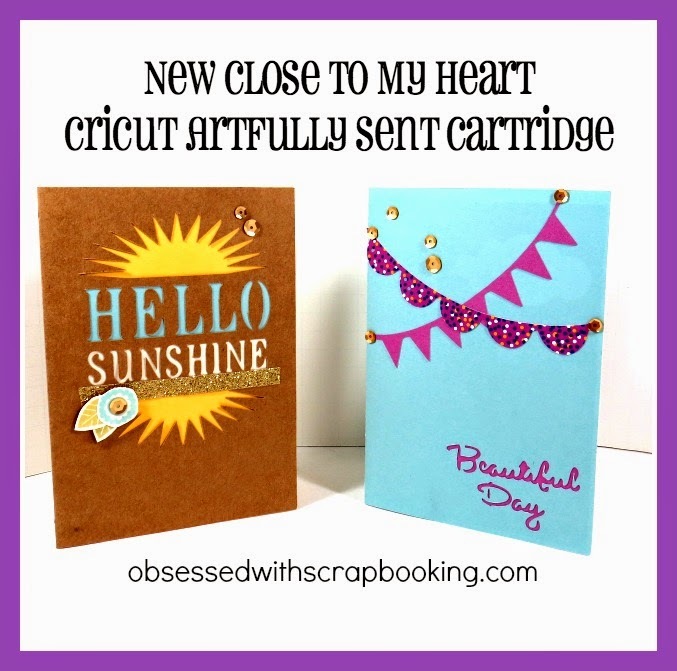 GET the new Close to My Heart Artfully Sent Cricut Cartridge HERE! 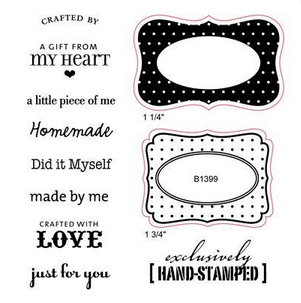 My special, from now until 11:59 pm Sunday, September 14, 2014 is the FREE "B" sized stamp set above (value of $10), which coordinates with the Close to My Heart Art Philosophy Cricut Cartridge! 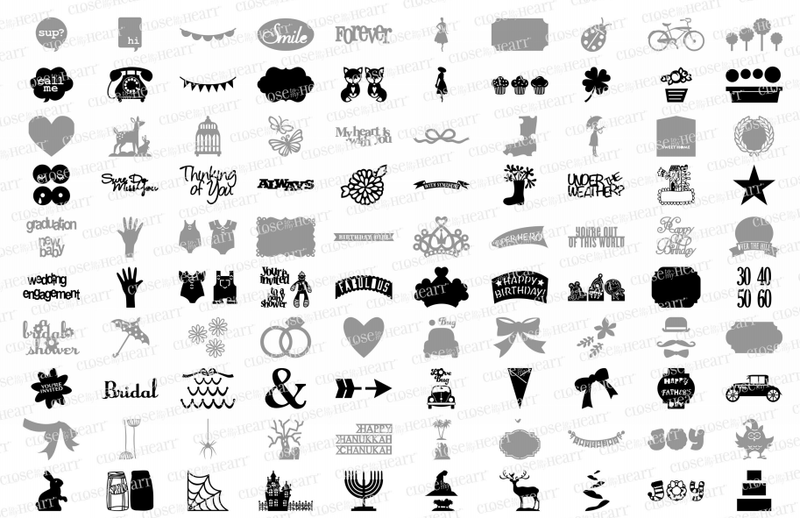 1) Purchase the Close to My Heart Artfully Sent Cricut Bundle from my shopping site HERE. 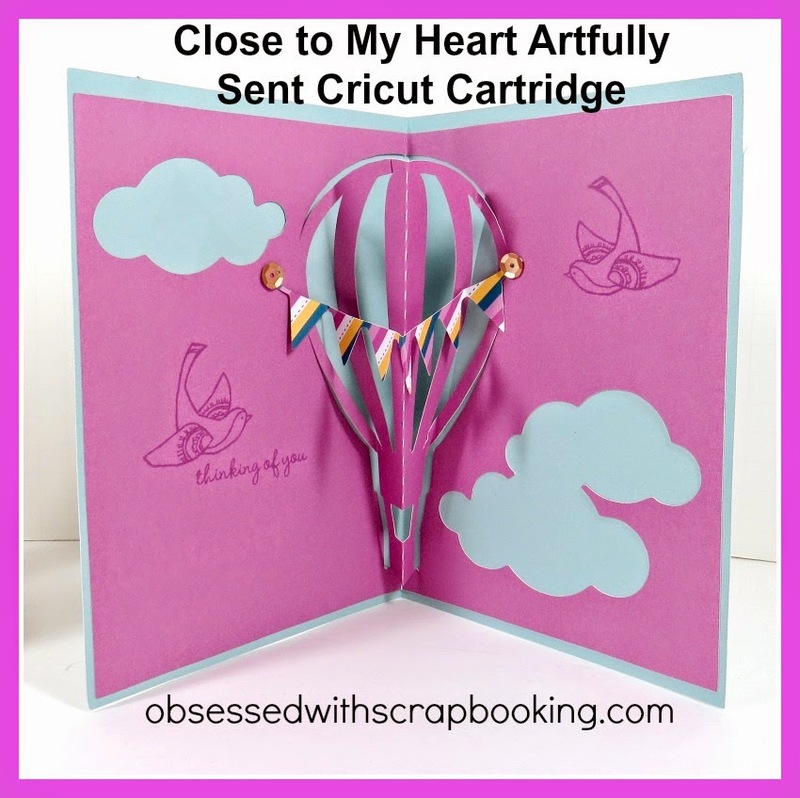 Purchase the Close to My Heart Artfully Sent Cricut Cartridge HERE! Also, if you refer a friend, I will send you a Close to My Heart paper pack of your choice when you email me your friend's name and the choice! To see more shapes, you can go to the Close to My Heart website here and here. They are harder to see at this size so I didn't want to put them up. Here are some sample projects, info and a video! Plus it will also come with 3 stamp sets and a package of cardstock. Thanks for sharing your time and ideas with us. 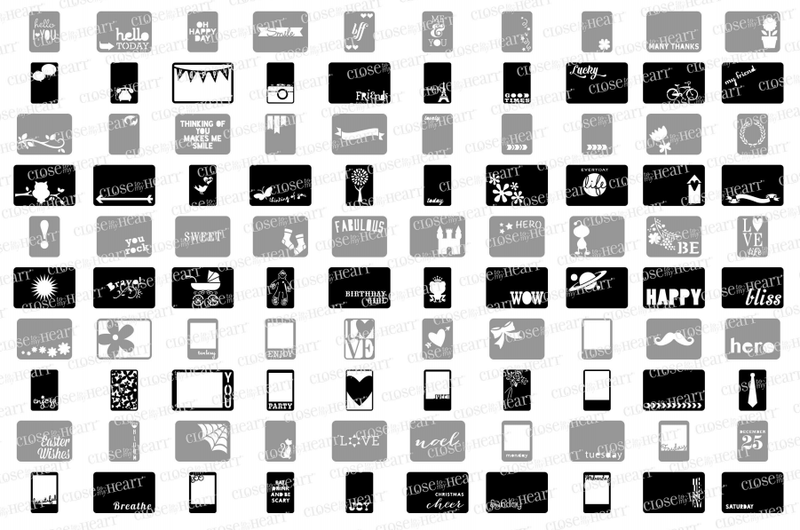 Hoping to order the new CTMH Cricut cartridge. Maybe if I borrowed from the grocery money...rice and beans for the next week or two. Thanks - don't know how you managed to find those PDF, but I think you are a Techno Wizard. Thanks for the video about social media as well - you finally got me into Pintrest- something a friend, my daugter and my sister-in-law couldn't do! Hi! 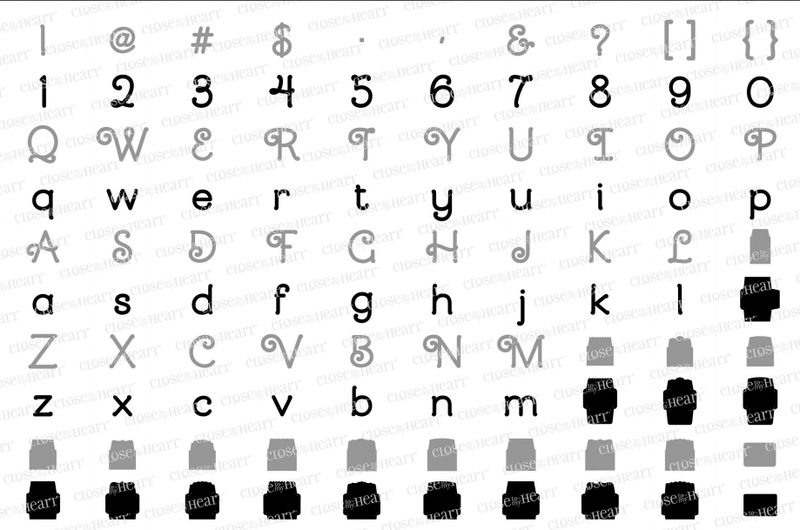 Can you tell me the name of the free stamp set that you were giving away with the purchase of the artfully sent cartridge. The "crafted by, a gift from my heart, homemade, did it myself" cartridge. I would love to purchase it!